The list of potential 2019 Rock and Roll Hall of Fame inductees has been revealed. Radiohead, the Cure, Rage Against the Machine, Janet Jackson, MC5, Kraftwerk, Rufus & Chaka Khan, LL Cool J and the Zombies have all been previously nominated, and made the list of nominees again this year. Devo, Roxy Music, Stevie Nicks, Todd Rundgren, John Prine and Def Leppard, meanwhile, round out the complete list of nominees with their first nods. The list of 2019 inductees will be announced in December, followed by the induction ceremony next spring. Fans can vote for their choice of nominee here. 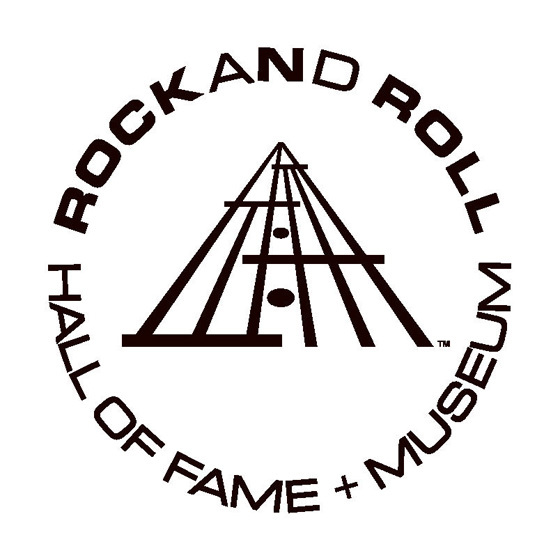 Previous nominees that were not inducted to the Rock and Roll Hall of Fame but do not appear on this year's list of nominees include Kate Bush, Nine Inch Nails, the Smiths, the Replacements, Depeche Mode, Bad Brains, Eric B. & Rakim, Jane's Addiction, Eurythmics, and Gram Parsons. Last year's Rock and Roll Hall of Fame inductees were Nina Simone, the Cars, Bon Jovi, the Moody Blues and Dire Straits, while Sister Rosetta Tharpe received a place in the Early Influences wing of the Hall.